There’s been a brief hiatus on this poor old blog of mine thanks to a super busy period of work and a little something called wedding planning (which is nearly complete thank goodness). Less than 8 weeks to go. Eek. I thought I’d return though with a blog about how I’m planning a gloriously sunny (hopefully) run through my home town, London, on July 10th in the British 10k. I’ll have returned from a gluttonous 3 weeks in France for my wedding and honeymoon a few days previous to the race so my plan is mostly just to trot round and soak up the atmosphere of London in the summer, especially as the roads will be closed. 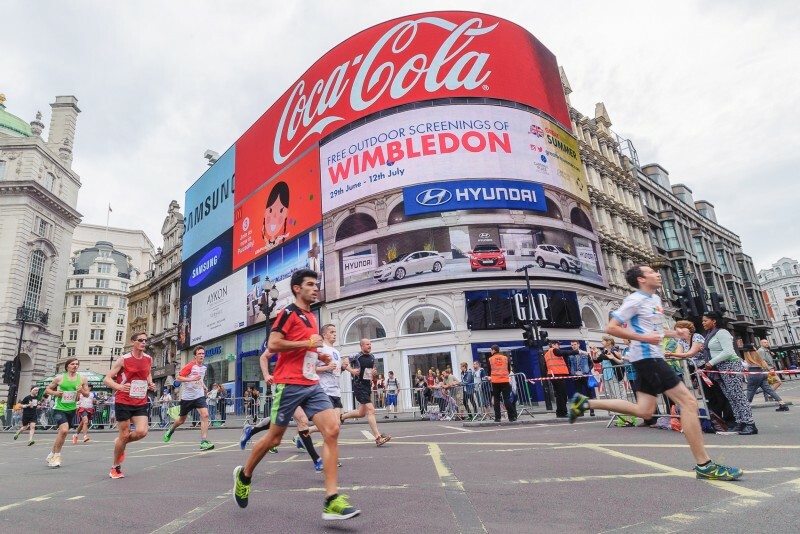 The route goes through all of my favourite parts of London including Hyde Park Corner, Big Ben, the Thames and Westminster Bridge before a big finish with a lap of Parliament Square and crossing the finish line on Whitehall. With 15,000 runners there’s bound to plenty of excited spectators which for me is always the best part of a race. I also love running with friends so sign up here and come and run with me!